One of the worst things that can happen to your 4C hair is to get it all tangled. Removing knots isn’t just time-consuming but it can also be quite painful. Plus, it can leave your hair strands severely damaged, too. The good news is that there are a lot of detanglers on the market that can keep your hair tangle-free. And if you want the best detangler for 4C hair, we have just the list for you. Scroll down to find the best detangler for your hair type. Bass Brushes Large Square Paddle Brush has wide-spaced wood bristles which can gently tease out tangles and brush through your hair with breaking your hair strands. 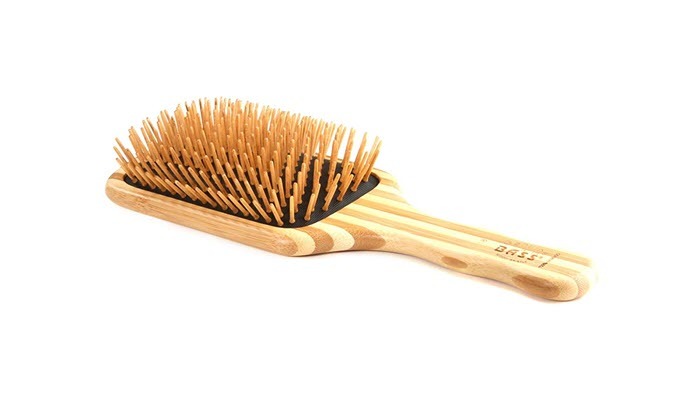 Since it has wood bristles, it’s able to prevent static build-up, ensuring that your hair remains smooth even after a really thorough brushing. Apart from that, its bamboo bristles have this unique ability to massage and stimulate the scalp. This causes better blood flow to the area and even distribution of natural oils. If you have dry hair and you want to restore its natural shine, this is the best detangling brush you can get your hands on. The brush can also help you achieve a fuller and healthier looking hair when styling. And you won’t have issues using it since it’s lightweight. It’s quite durable, too. 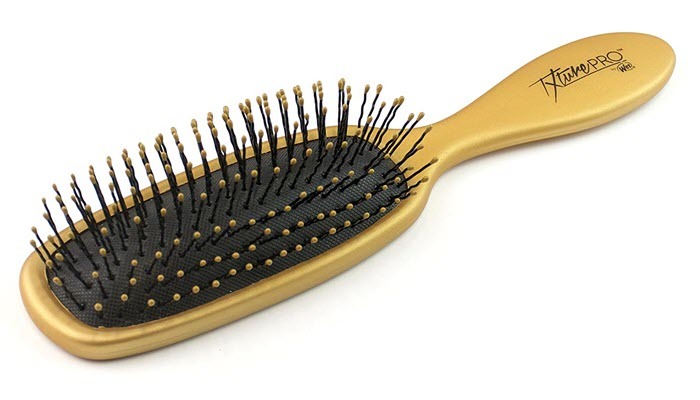 Wet Brush Txture Pro Detangler has a unique set of bristles called IntelliWave. They ensure that the brush is able to glide through hair without excessive tugging or snagging even if you use it while blow-drying your hair. The bristles are heat resistant so you won’t have to worry about damaging them when exposed to your hair dryer. They come with ultra-soft poly tips to gently massage your scalp in the process. To get the best results, you can use the hairbrush with a detangling spray or your favorite leave-in conditioner. Those products can help make the process of detangling faster. They can also make the results last longer. 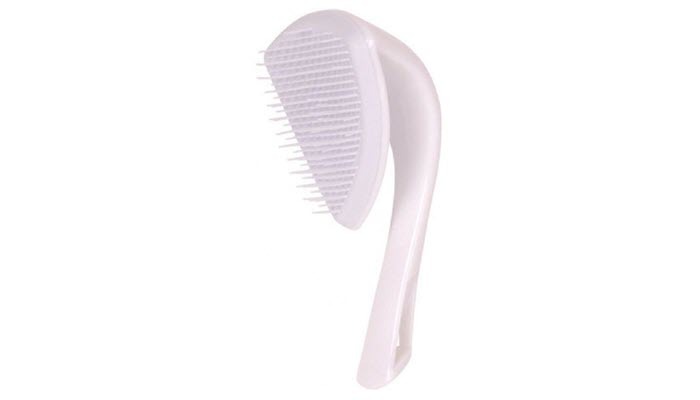 Cricket Ultra Smooth Coconut Detangling Brush is unlike your regular detangling brush. Its plastic is actually infused with coconut oil and keratin protein. Those two are really beneficial for your hair. Coconut oil, for one, has vitamins and essential fatty acids that help get rid of sebum build-up from your hair follicles. It also helps your hair grow faster, thicker, and longer. Keratin, on the other hand, fills in the porosity of the hair, preventing tangles and breakage. Because it makes the hair smooth, you can take out knots with this detangling brush on both wet and dry hair. You can even use it as a shower brush to help massage your scalp and distribute your conditioner through your hair. 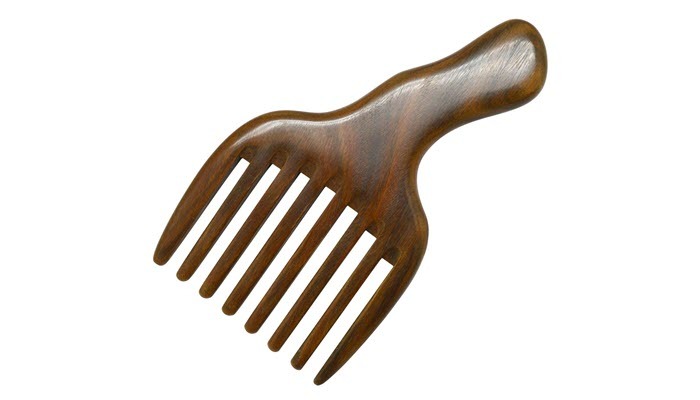 Meta-C Hair/Beard Pick/Comb is a very straightforward detangler. It can do what a detangler for 4c hair is supposed to do. 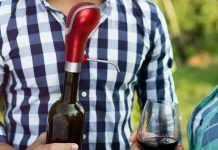 It features a handle that makes the comb fun to use. It won’t strain your hand or even your fingers as long as you’re holding it properly. This detangler is made of sandalwood. In fact, you can even smell its scent. It works great in easing dandruff and preventing dryness as it can stimulate and distribute oil to your thirsty hair strands. Now, because it’s made of wood, try not to wet it longer. You should also keep it away from fire and store it in a well-ventilated area. To keep it clean, you can wash it with a soft brush and cold water. Remember to dry it with a towel after. If you want to keep it shiny, you can apply a few drops of olive oil on it. A lot of people don’t pay close attention when buying a detangling brush. However, since your hair requires more care, you have to be extra picky on the hair tools you invest in. This is why we’re sharing with you the most important criteria you need to consider when purchasing a good detangler for your hair type. A good detangler for 4C hair should have bristles that can stimulate blood flow. This enables your scalp to receive the nutrients it needs to keep your hair roots and follicles properly nourished. 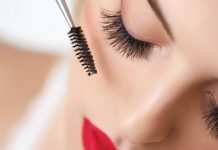 Additionally, its bristles should also be able to evenly distribute natural oil on your hair. You can choose a detangler made of plastic or wood but you have to be aware of their pros and cons. Wood detanglers, for example, aren’t as durable as detanglers made of plastic. They can break easily if too much force is applied to them. Also, they are not ideal to use while in the shower. Plastic detanglers, on the other hand, can be used on wet or dry hair. They are durable and won’t easily break even if you accidentally drop them. You want your detangler to be able to get through every section of your hair. If you have a lot of volume in your hair, you need to find a detangler that’s big enough to accommodate your hair’s volume. When considering the size, you should also take note of the size of your hands. You wouldn’t want to pick a detangler that’s too big as that can strain your hands. 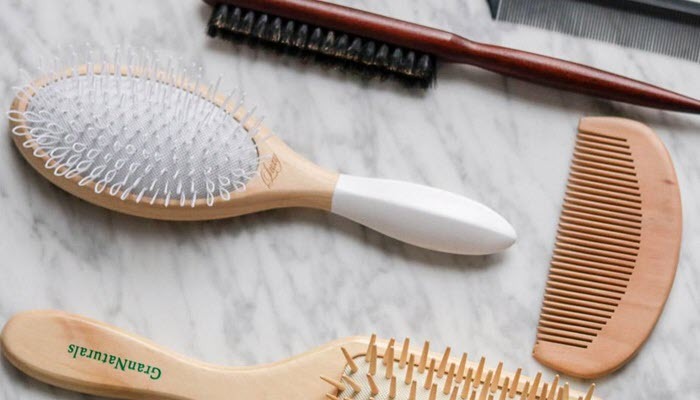 In our search for the best detangler for 4C hair, we found Bass Brushes Large Square Paddle Brush at the top of our list. With its wide-spaced wood bristles, it can gently and effectively comb through your hair without causing damage or even static build-up. Its bamboo bristles are great in massaging the scalp and restoring the hair’s natural shine by distributing natural oils well. Now that you know the best detangling brush for 4C hair, you can start looking for other products you can use to style your hair. 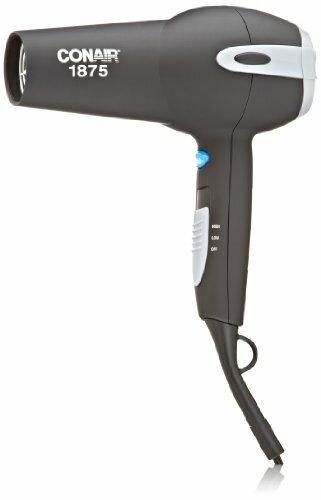 A rotating hot air brush is a good choice because it allows one to dry and style hair fast and easy. You can also get a hair straightener for your hair type.